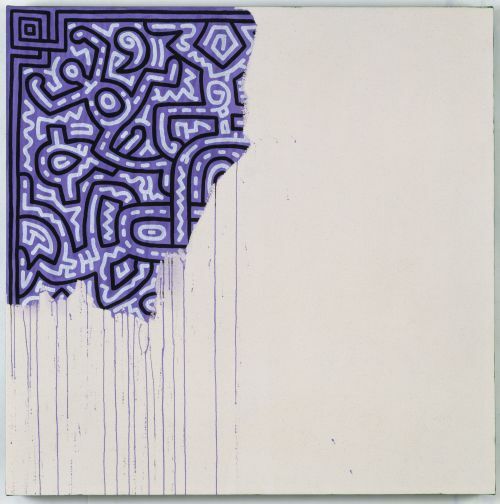 In case you wonder, my new avatar is a canvas painted by Keith Haring in 1989 and called “Unfinished Painting”. Haring died few months after and this is his last painting. This is supposed to be a self-portrait. Haring knew he wouldn’t have enough time to finish it. This is one of the saddest but certainly the most powerful thing I’ve ever seen.